The Author's Files: Experts Ask: Is MLK Overrated? Article written by George Stefano Pallas. Views and bad writing expressed by the author are his alone and do not necessarily reflect nor should be construed as those of the Author. With the partisan gridlock so deeply ingrained in the political process and culture itself, Americans usually welcome opportunities to put their differences aside and join in the collective celebration of a noble person or ideal. Whatever one thinks of the long war on terror, people of all creeds and convictions can unite on 9/11 Day to remember and raise awareness of the tragedy that enveloped thousands in an instant. In the same manner, whether or not one supports a living wage for all of the middleclass’ workers and the preservation of the earth’s resources for one’s great-great-great-great-cubed-grandchildren, everybody can find common ground on Labor and Earth Day respectively. 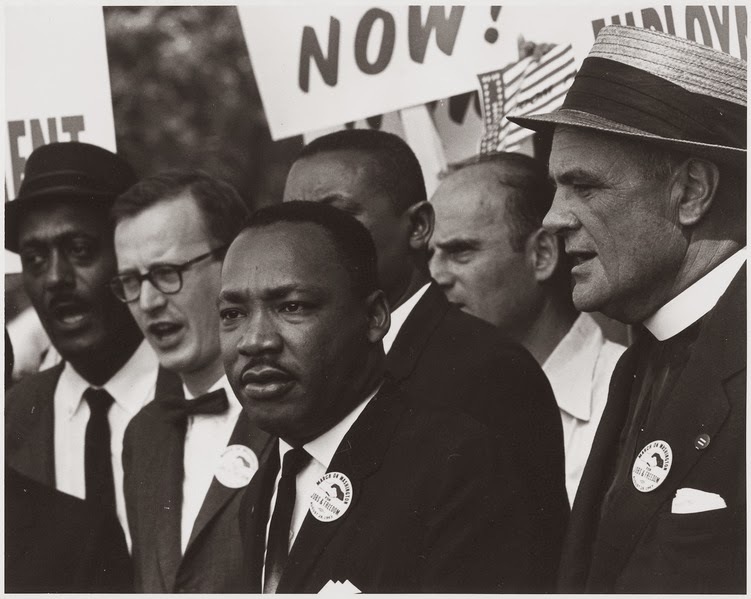 The public gathered this Monday to commemorate the legacy of Dr. Martin Luther King, Jr. and his transformative views on income inequality, LGBT rights, Stop and Frisk, Stand Your Ground laws, and the racially skewed makeup of the SNL cast, but revealing studies released on the dawn of the reverend’s birthday have unfortunately spoiled the mood for many of the occasion’s most enthusiastic devotees. Vice-President Joe Biden summarized many American’s beliefs when he declared King the “first sort-of mainstream African-American who was articulate and bright and clean and a nice-looking guy,” but apparently his admiration isn’t universal. Joint research by the history, political science, and English departments of Princeton University and Harvard has found that King’s famous I Have A Dream speech – the same that Americans called attention to five months ago on Martin Luther King, Jr. Day 2 – is unremarkable from a historical perspective and far overshadowed by more elaborate and memorable speeches. In the summary appended to the document, the research group accorded the King’s speech a shockingly low score of 24.9 points out of a possible 25. The verdict illustrates a vast disparity between the American people’s reception of King’s words and the quality of the words themselves. When asked by USA Today/Gallup surveyors about I Have A Dream around last year’s Martin Luther King Jr. Day 2, 95% of respondents, ±3 percentage points, were able to cite at least four words of the speech from memory without aid. Conversation over MLK and what causes he would advocate if he were alive today will persist for many years, but race relations between white and black America will only grow broader so long as divisive studies like this continue to be commissioned and published.